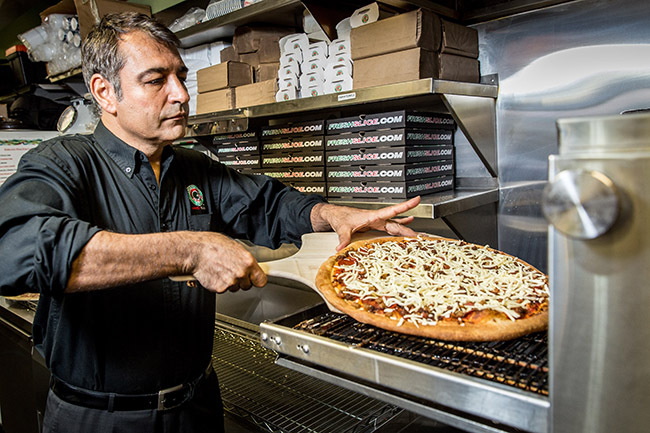 Freshslice is Canada’s third fastest growing franchise in British Columbia. They aren’t your average pizza restaurant and pride themselves on their ability to offer healthy, by-the-slice menu items and other quick-serve options like baked omelettes, baked pastas, fresh salads, chicken wings, cheesy bread, cinnamon sticks, crazy baguette, baked French fries and Take N’ Bake pizza. 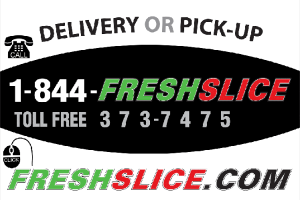 Freshslice is unveiling their new online ordering and delivery services, which gives them another way to connect with customers, and to deliver the variety of healthy, affordable foods. By combining great value, and great taste, they’ve successfully grown from a family-run business to a 74-store chain in British Columbia and Ontario. Win 3 XL feast pizzas from @freshslice via @VancityBuzz http://ow.ly/OOaST RT to enter! Contest entries will be accepted from time and date of publishing until 11:59 p.m. PST on July 10, 2015. One winner will be chosen at random and contacted through the platform they enter by.